This year Toon made it and won the Karnival Orang Muda YSB Contest in Malaysia. Congratulations! 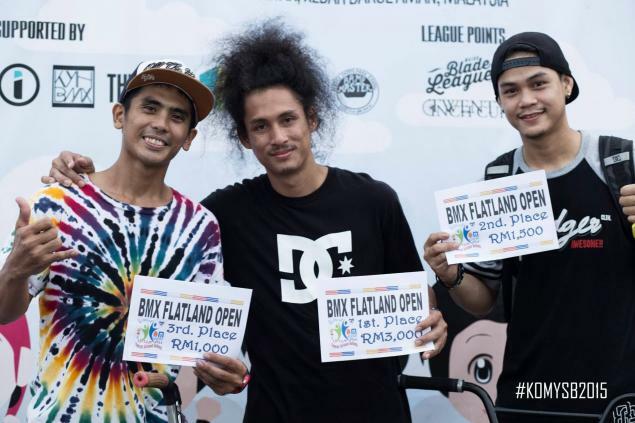 Last year he got second at this annual event in the YSB Skatepark of Alor Setar.